I’ve found, as we traveled the country for my husband’s work, that some of the best restaurants for vegetarians can be found on the West Coast. I know, I am biased, but, there truly is no place like home. Western Washington has a large population of vegetarians and vegans which means we get a lot of great healthy food options. 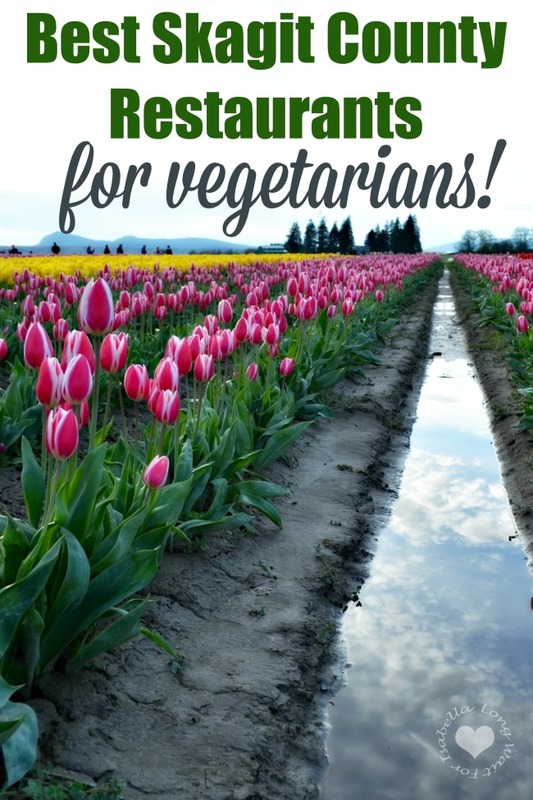 These are my top five Skagit County restaurants they serve food that vegetarians love. 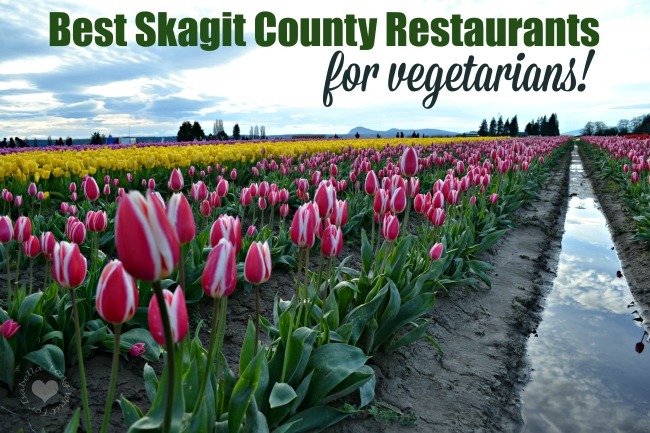 Top 5 Skagit County Restaurants (for vegetarians)! Food at Calico Cupboard is made from scratch with an unusually high standard of food quality and lots of old-fashioned goodness. Many organic, heart healthy, gluten-free, vegan and vegetarian options can be found here. Last week, I tried a new dish: Migas. It was ah-mazing! 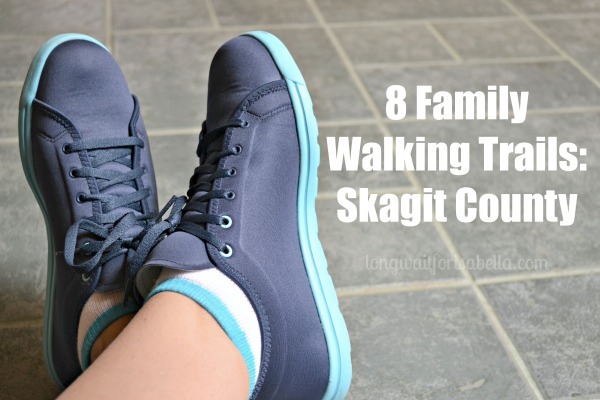 You can find three locations in Skagit County: La Conner, Anacortes, and Mt. Vernon. More store than restaurant, the Skagit Valley Food Co-op in Mount Vernon offers deli food, sandwiches made to order, a salad bar, and hot food line. Great food options, many vegetarian, and I’ve never been disappointed. My husband and I have a new favorite: Vegetarian Biscuits and Gravy. Oh my! It’s to die for! 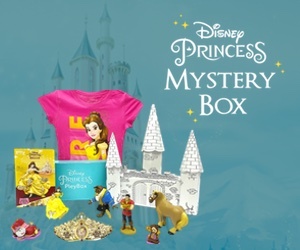 You can join the Co-op by paying a monthly/yearly fee and get really great discounts. Happy Wok is one of those go-to places to order ahead and pick-up on your way home. Since my daughter takes swimming lessons right during dinner time, we often head to Happy Wok and order our favorites: avocado sushi, agedashi tofu, vegetable yakisoba, and vegetable fried rice. We are big fans of this quick and delicious asian food restaurant. Located in Anacortes, you won’t find a website, but you can see their menu on Yelp. Sakura is a Japenese Steakhouse and Sushi Bar and they offer many vegetarian options. This is a nicer Japanease restaurant. They offer bento boxes, teriyaki, sushi, and a very fun hibatchi grill option. Affordably priced, but a truly nicer restaurant setting. I usually always get two orders of avocado sushi and one appetizer order of agedashi tofu. Another common item to order is a bowl of salted edamame. Sakura is located in Burlington. With a large Hispanic population in Skagit County, you can be sure to find many great Mexican restaurants. Mi Mexico just happens to be by personal favorite. An amazing and authentic Mexican restaurant that has delicious chili relleno and vegetarian burritos. I love visiting this restaurant when this older Mexican woman is making fresh tortillas right near the seating area. Their chips and salsa might be what keeps me coming back though. I don’t know, I simply love this place. Mi Mexico is also located in Burlington. 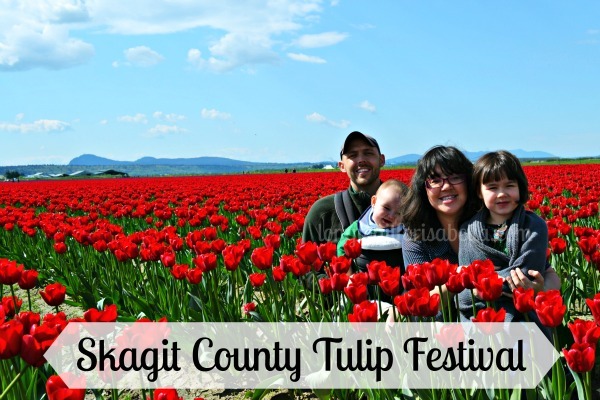 If you live in or have visited Skagit County, which restaurant(s) would you add to this list?